After 15 years of toil, Wesley Sneijder called time on his international career at the weekend when he made his 134th and final appearance for Netherlands. Sneijder left the pitch to a standing ovation during a 2-1 win over Peru in Amsterdam before being subjected to a slightly strange post-match ceremony that involved a faux living room (complete with a sofa, television, pot plants and teapots) being set up in the centre circle. The veteran midfielder was then joined by his wife and children as they watched various pre-recorded messages from former teammates and coaches. Thankfully, the 34-year-old also received a second commemorative gift that was a little more orthodox -- a brilliant hybrid football shirt made up of fragments of each Oranje kit he's sported over the years. "This T-shirt is made of all the shirts I played in for the Dutch national team in the last 15 years!! #GreatPresent," Sneijder beamed as he shared an image of his present on Instagram. 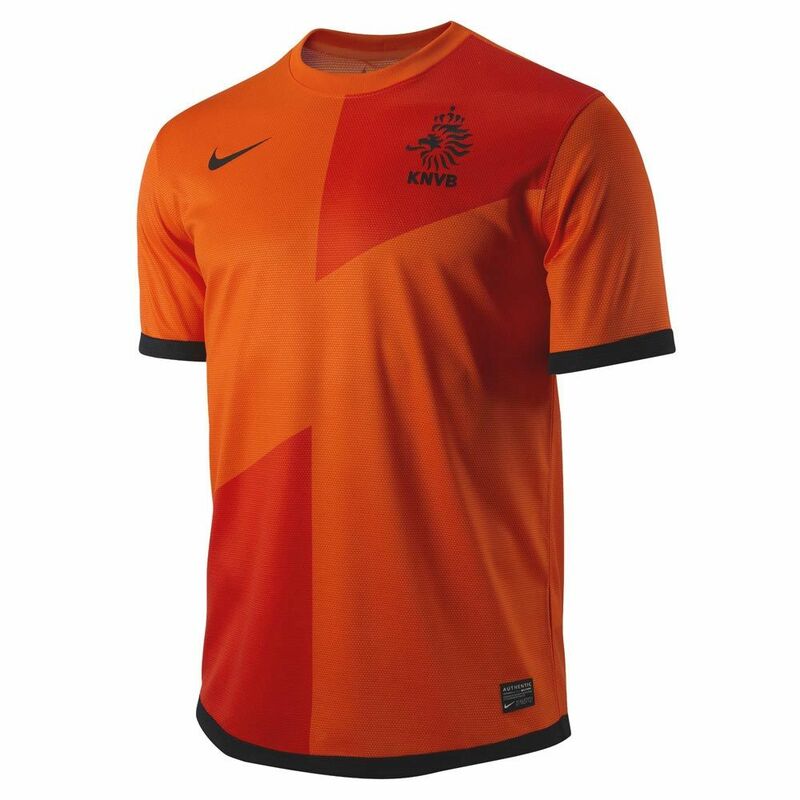 A few beauties in there, but none finer than Netherlands' sublime 2012 home shirt -- a jersey so achingly hip it still looks like it was sent back from the distant future even now.